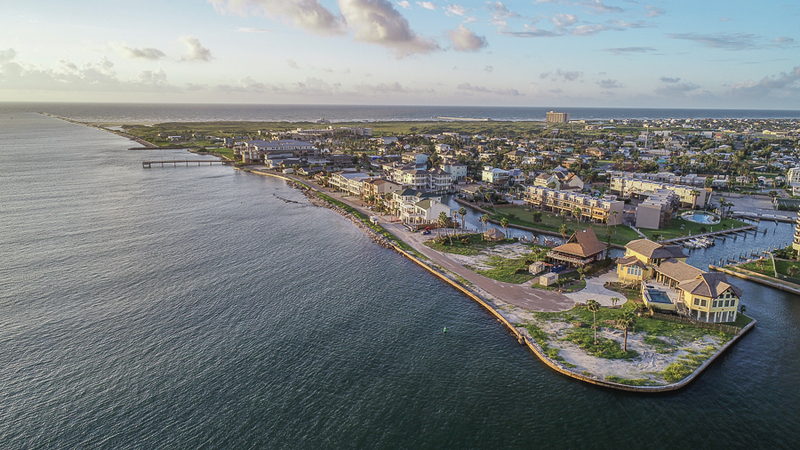 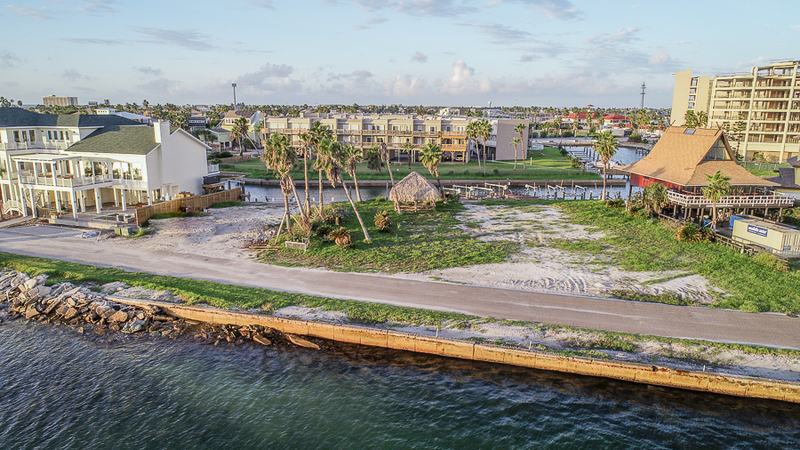 The Lots at Shearwater, located on the coveted front row of the Port Aransas Private Marina, is some of the best coastal property in Texas. 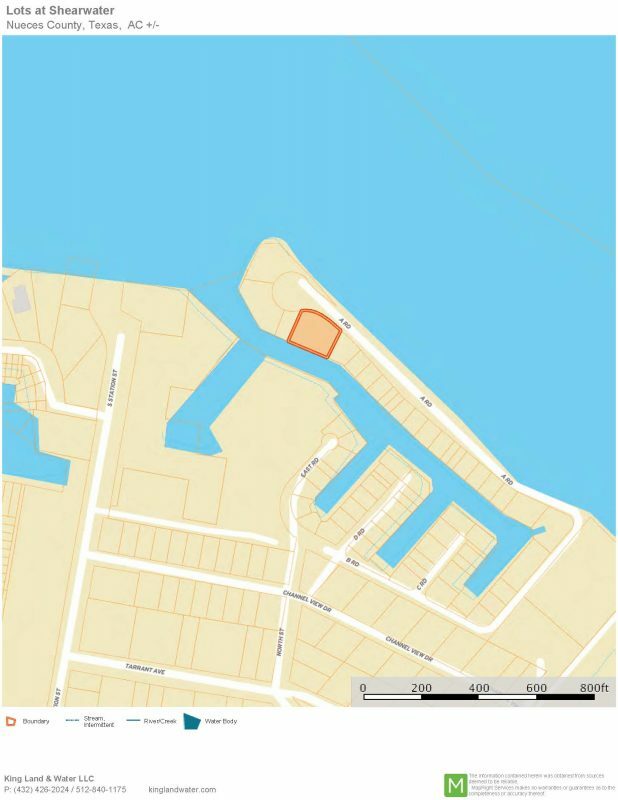 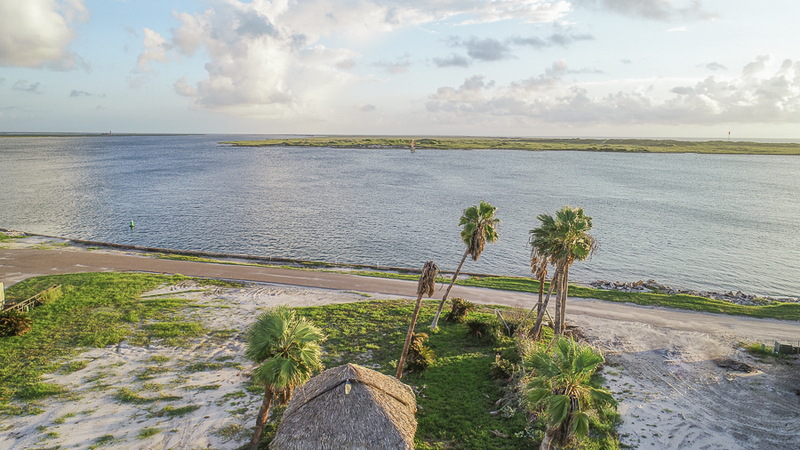 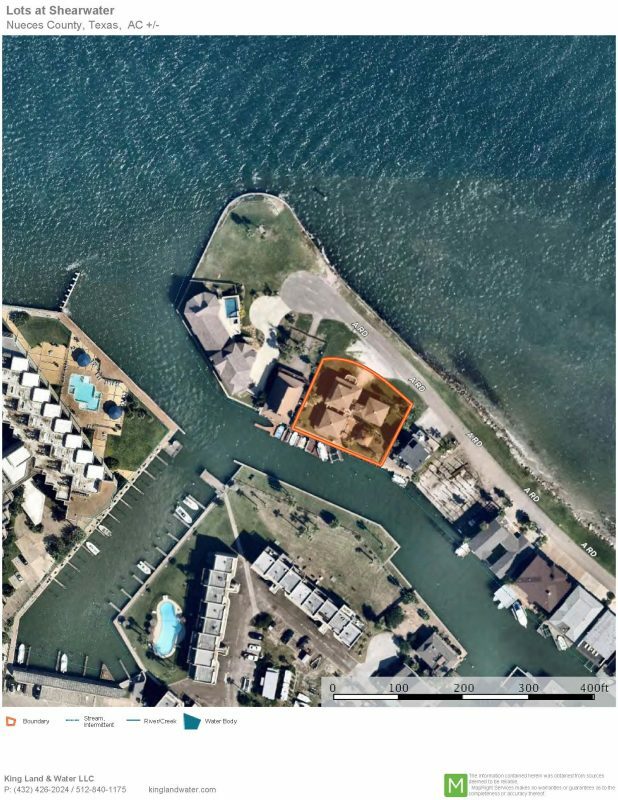 This is a rare opportunity to own two and a half lots on the Corpus Christi Ship Channel which have been family owned for generations by the Negley Family of South Texas. 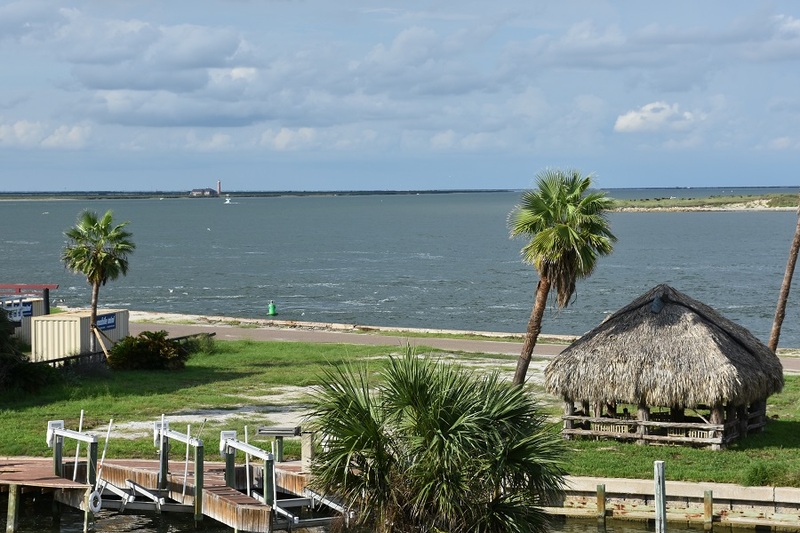 A marina canal lines the back of the property, offering easy boat access to the bay. 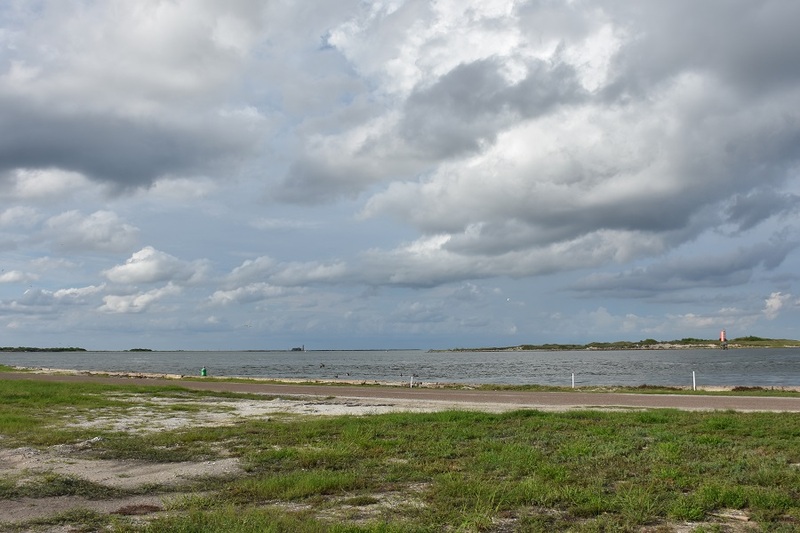 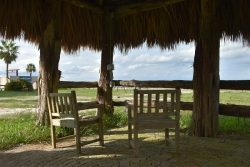 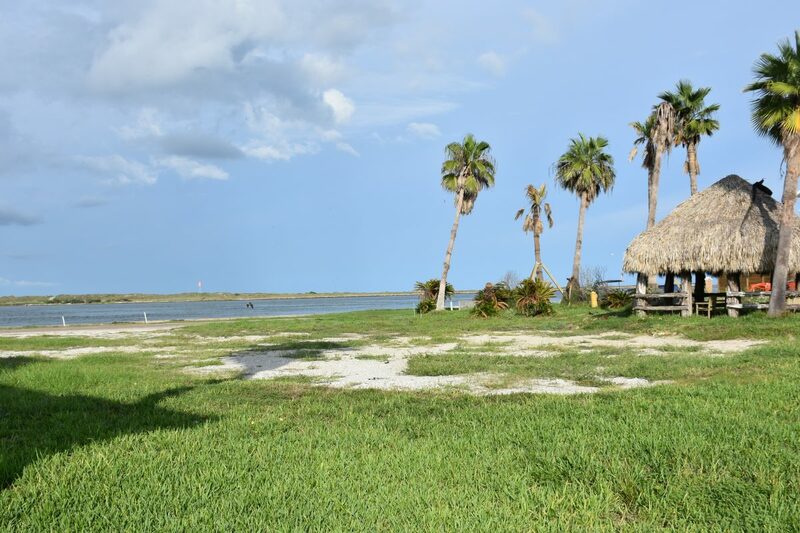 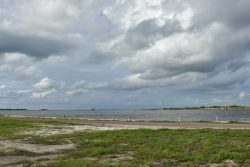 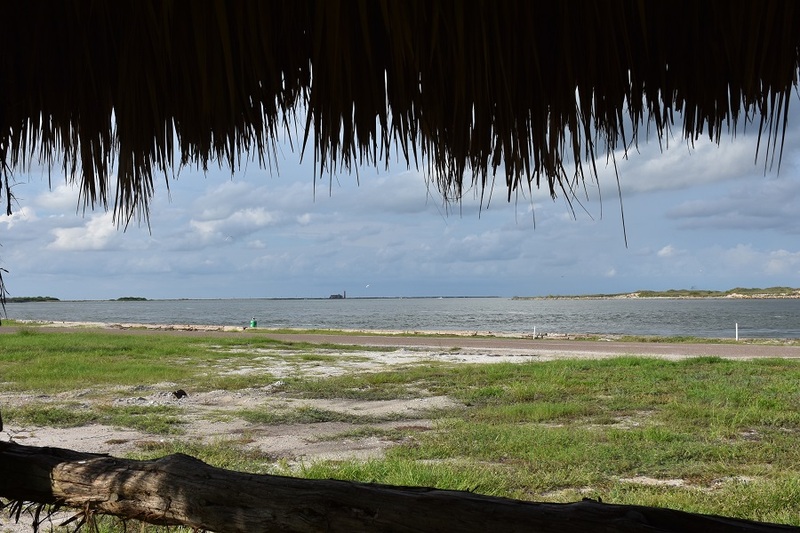 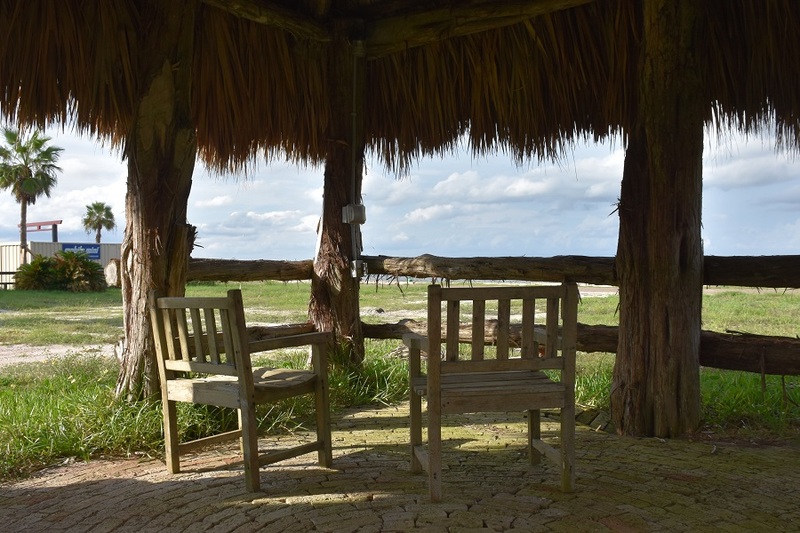 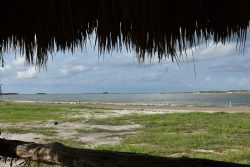 The lot has an unobstructed view of St Joe, an undeveloped island across the Ship Channel which offers a backdrop of natural habitat behind the fascinating coming and going of boats, ships, birds, fish, and dolphins. 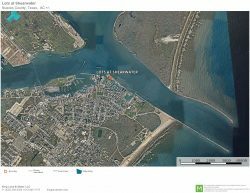 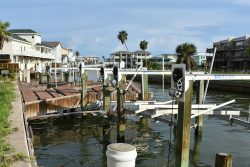 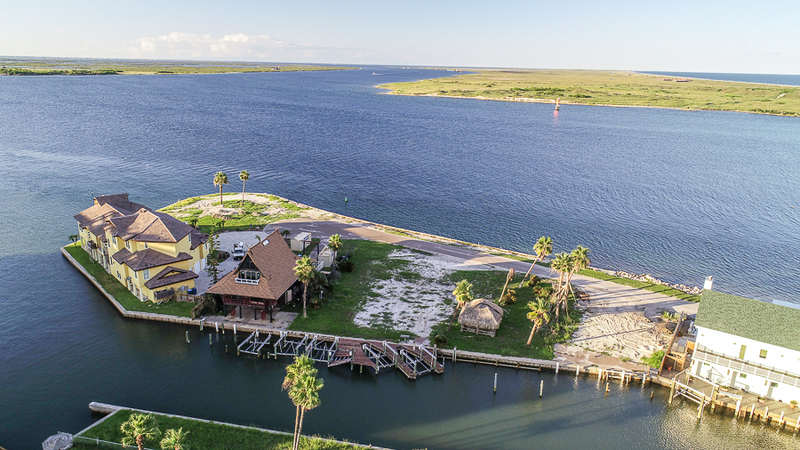 The Port Aransas Private Marina is a gated community near the University of Texas Marine Science Institute off Channel View Drive in Old Town Port Aransas, Texas. 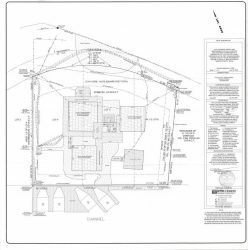 Lot Size: 14,872 Sq/Ft- Will divide property into two lots and sell individually with acceptable Price. 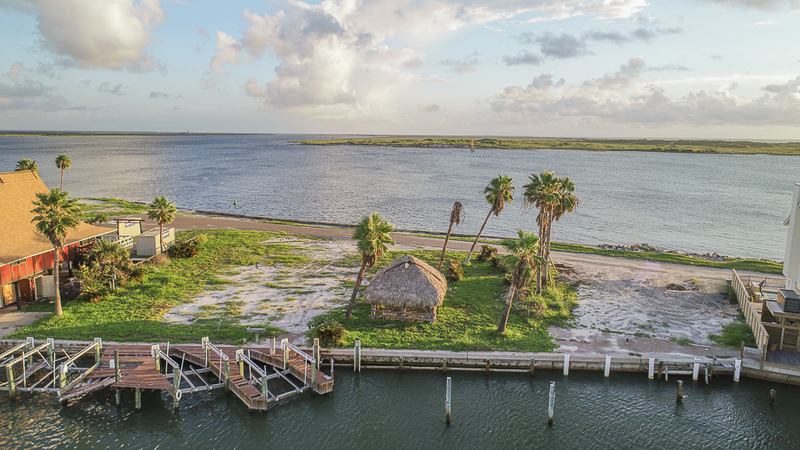 Shearwater was a house built in the old Port A vernacular by the Negley Family in the 60’s that was recently removed after damage from Harvey. 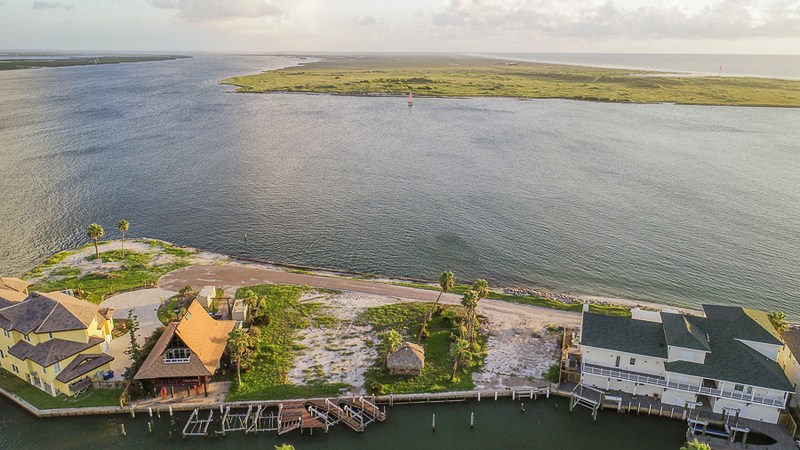 The home was used by family members for three generations, who enjoyed the unique location as a launch point for fishing, swimming, boating, duck hunting, birding, and just cruising the adjacent waters at sunset. 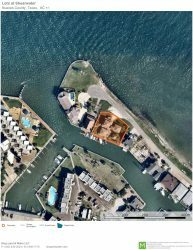 The property is 100 feet deep and 132 feet wide creating a broad platform for future development of a new extraordinary home with multiple boat lifts, ample parking, landscaping, pool, and uninterrupted views of the mesmerizing waters. 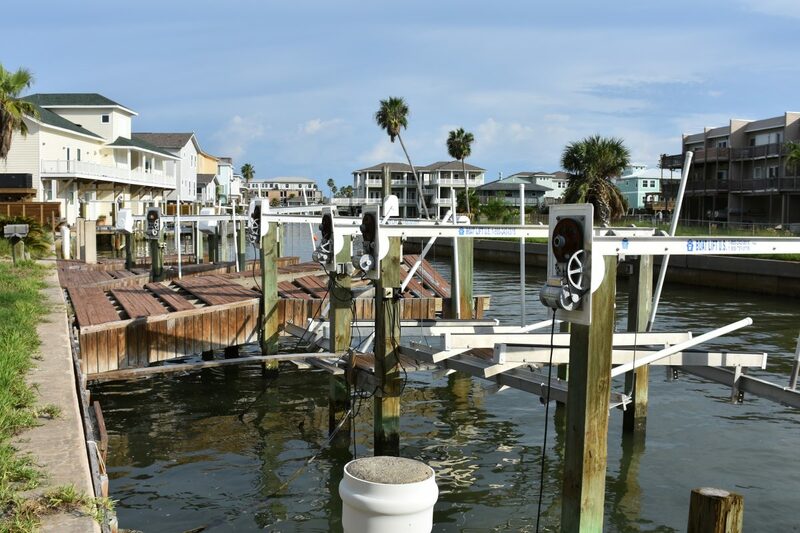 The property faces north, which allows for a cool shaded front porch in the afternoon and evening, putting you in tune with the dynamic coastal environment. 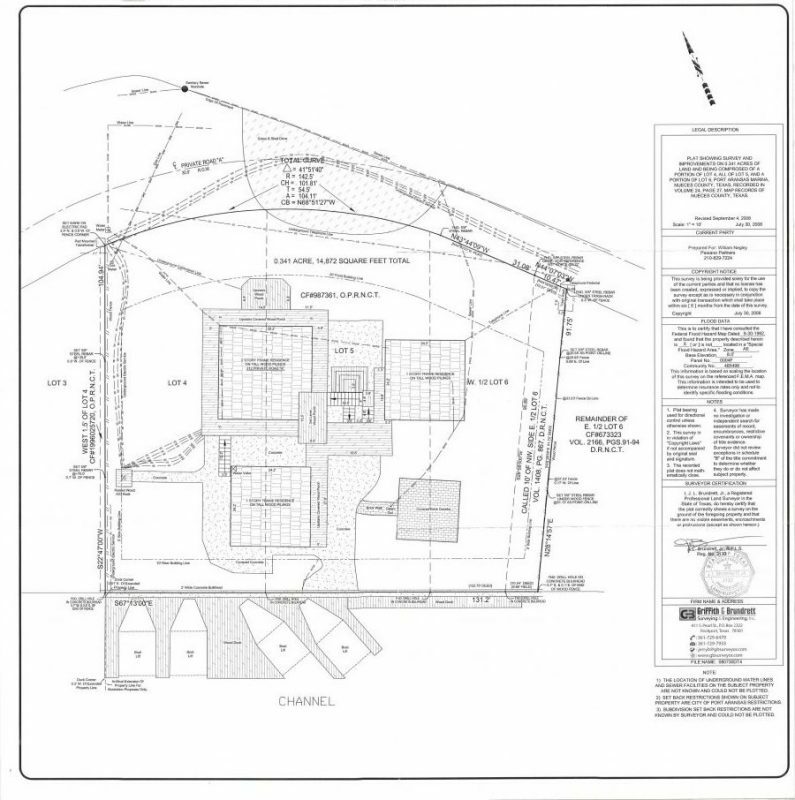 Underground electricity, water and sewer. 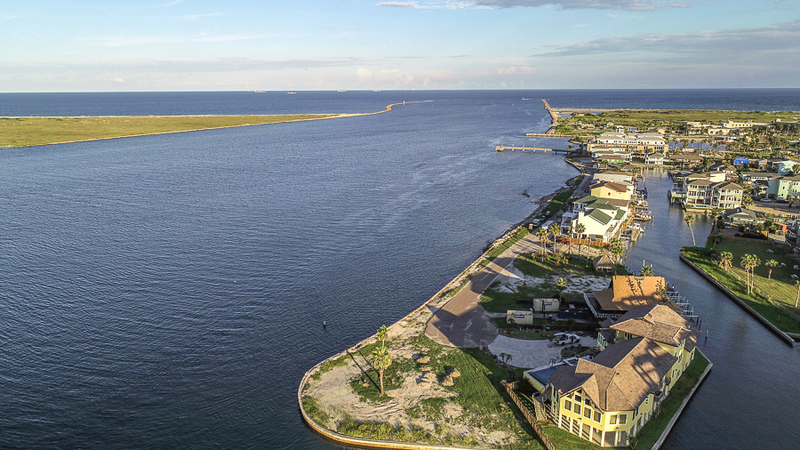 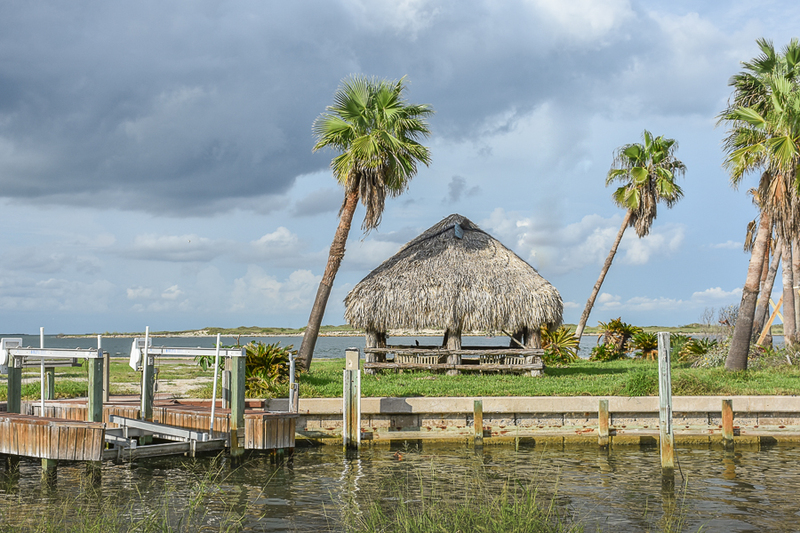 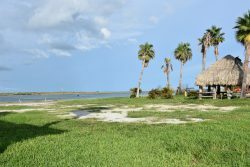 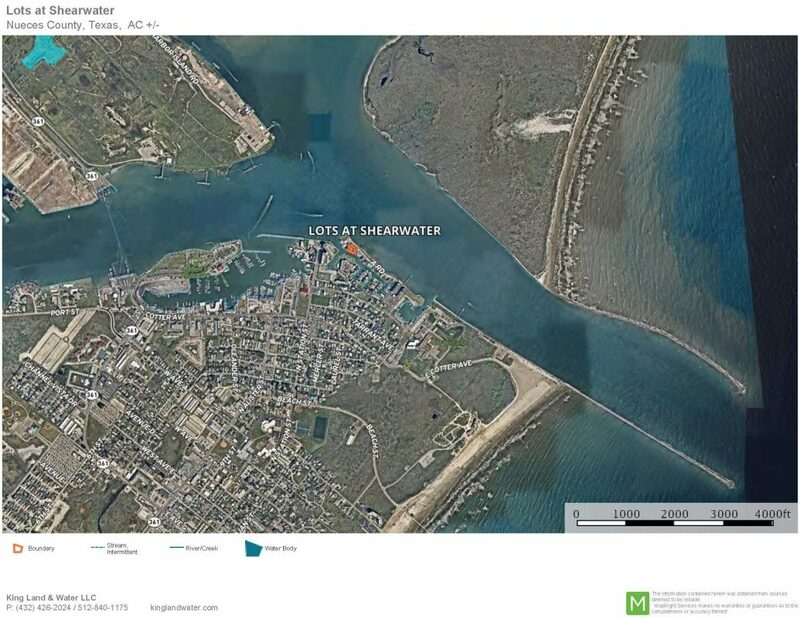 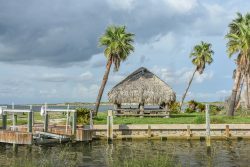 Property is part of The Port Aransas Private Marina, which is governed by the Port Aransas Marina Association, with access to the front beach and Cline’s Point for parties and enjoyment.